SKU: SPR 132. 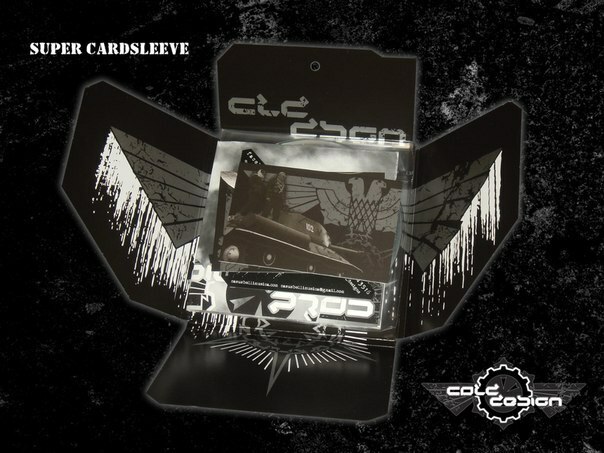 Categories: Cold Design, Electro Goth, Industrial / Cyber Metal. Tags: Cold Design, Electro Goth, Gothic Metal, Russia. Eternal darkness. The whistle of the wind which chills to the marrow. Careful clang of caterpillars and infrequent booming shots. The grey sky. Flakes of radioactive snow heavily fall to the scorched earth. Hey, folks, stand firm! Summer will soon be here. The summer which will never be. 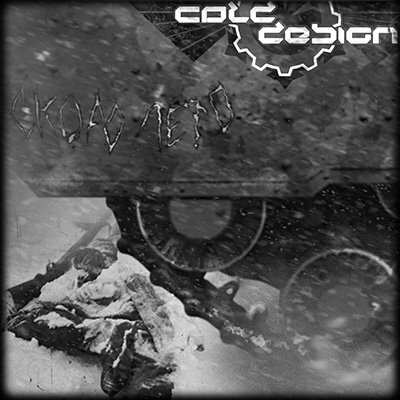 The brand new, long-awaited, mini-album of the Voronezh based band COLD DESIGN. The happened change of the band’s line-up caused changes of its musical style: now it is combat-electro. The album with lyrics written in Russian only, hasn’t lost its atmosphere of desperation, remoteness from daily routine, composure and suffering in one phial. Essentially new design is meant to aesthetic attitude, both to the content and to its external shell, and is completely developed by Al-ex. 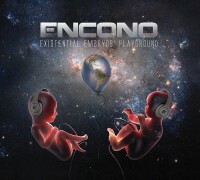 The official release date of the album is the 31st of March 2012.